Unit 28. I rarely read books with a CIA bend because they have a tendency to overwhelm a reader with details. Usually there are lots of points of views and plots within plots. However, I found this narrative easy to follow. There are several points of views, but I actually found them helpful rather than distracting. The various plot points all felt connected and I didn’t find myself getting lost. I also found that I really like the idea of spies, international mysteries, and secrets within secrets. Suspense. 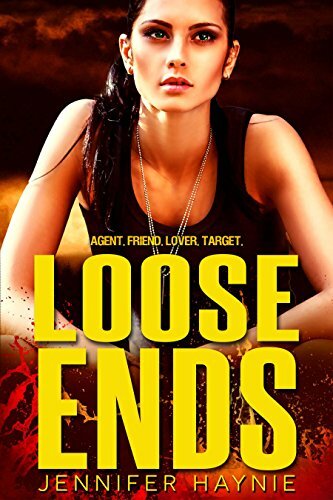 I would hesitate to call this book a mystery since you get the “bad guys” povs, but there is certainly suspense and a kind of will-they, won’t-they get everything done in time. Diversity. I loved that this book had main characters who were diverse…and they weren’t just sidekicks but main characters. Romance. In this book, the couple was already established. And yet, they still had to work out some kinks and learn to be a couple. I enjoyed watching them work together as a couple without a lot of drama. Spiritually, the characters pray and seek God for guidance. This is not the first book in the series, and I haven’t read the others. Therefore I was a little bit lost as to where this book was going, I wasn’t sure what Alex and Jabir actually did, and it felt like the book took a minute to get to the plot. There was some secret telling that was almost unbelievable in the way that the person wanted to protect their secret.